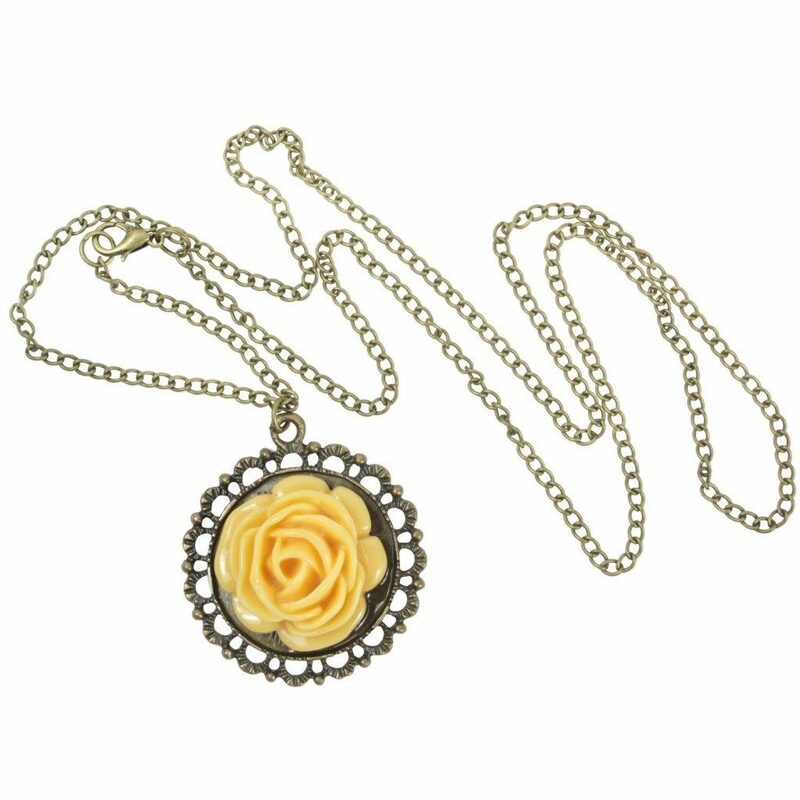 Vintage Flower Necklace Just $2.99 SHIPPED! You are here: Home / Great Deals / Amazon Deals / Vintage Flower Necklace Just $2.99 SHIPPED! Get this beautiful Vintage Flower Necklace for just $2.99 plus FREE shipping on Amazon! I love that it has a long chain and it’s simple look!